BJS Wholesale Club Black Friday Ad 2018 is released. BJ’s will be offering special deals in-club and online throughout the holiday season. 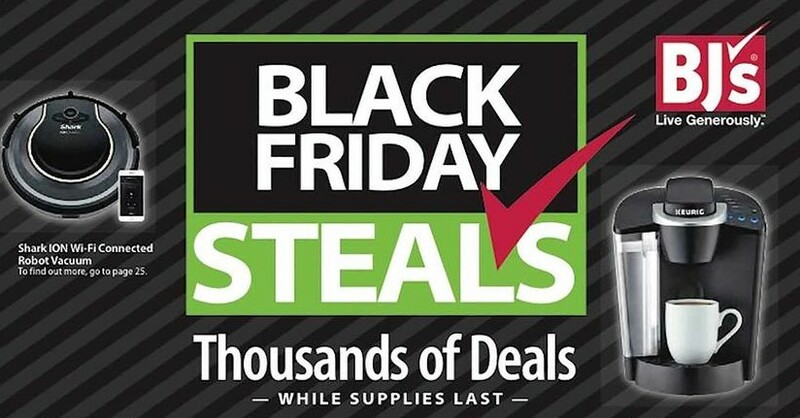 They will be offering Black Friday doorbusters, starting Thursday, November 22nd, and in-store starting on Friday, November 23rd.